Volunteer opportunities for adults and teens will also be described. A number of the Zoo’s animal creatures are to make appearances. 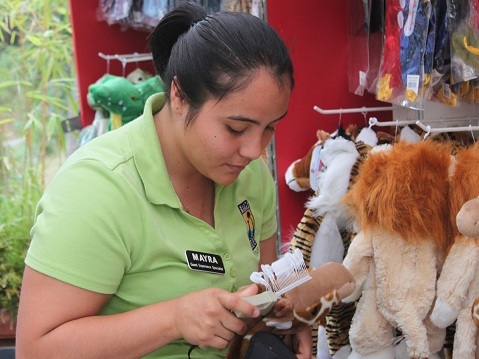 The Santa Barbara Zoo’s free Job Fair, held on a weekend for the first time due to popularity, is Sunday, February 5 from 3 p.m. to 5 p.m. at the Zoo, 500 Niños Drive, Santa Barbara, just off Cabrillo Boulevard at East Beach. Parking is free for participants, who should check-in at the front gate. No reservations or appointments are necessary. 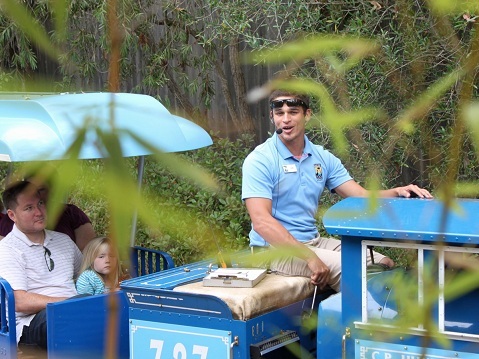 The Zoo’s Guest Experience Specialist program won the first ever Youth Serving Organization Award from the Santa Barbara Region Chamber of Commerce’s Business Star Awards in 2011. Participants as young as age 14 rotate between jobs in three areas: guest services, the restaurants and retail stores. For more information, visit www.sbzoo.org, or contact Corinne Santini at 962-5339 ext. 108 or csantini@sbzoo.org.